If you’re suffering from cold and flu symptoms like sneezing and itchy eyes, it’s highly possible that your own home could be the cause of your illness. Pesticides, toxins, mites, molds, and bacteria are everywhere in your home and the more you live in this type of environment, the higher the risk of developing health issues. Cleaning our homes can be dreadful, but it is something everyone MUST do! Living spaces are full of substances and microorganisms that could be making you sick. From the bathroom to the bedroom, to the basement and even outside in our gardens, there is plenty to be concerned about. 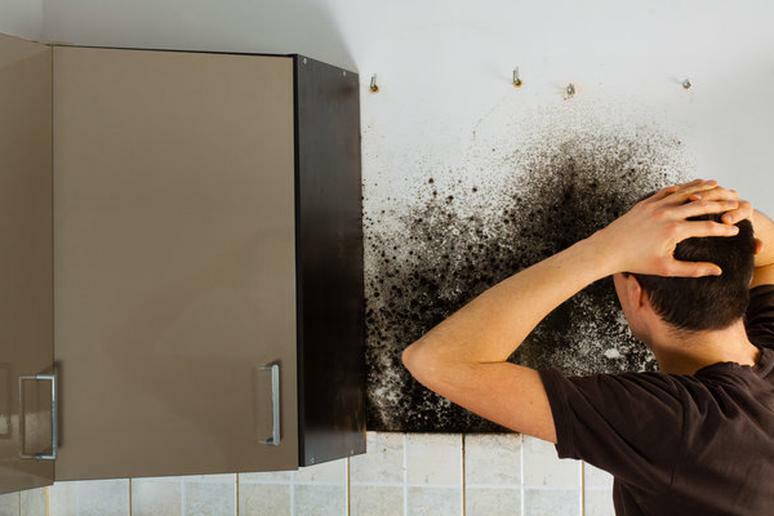 The good news is, there are many ways to get rid of the buildup of bacteria and toxins in your home. But first, you need to educate yourself on what it is that could be making you sick before taking the necessary steps to eliminate the issues.